Having oily skin you would think that primer is my best friend but sadly not. 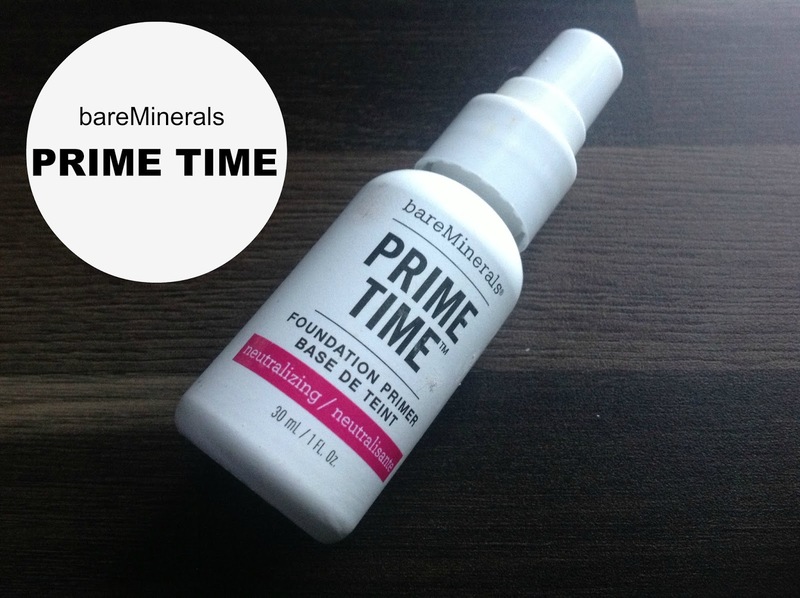 I have been trying to find my perfect primer for over a year and tried a fair few so when I was asked to review the BareMinerals prime time I was hoping that it would be what I was looking for since it’s one of QVC’s top sellers, I had high hopes. Having read so many amazing reviews on this I welcomed it with open arms and began testing. When I received this I was pleasantly surprised as I really like the packaging. 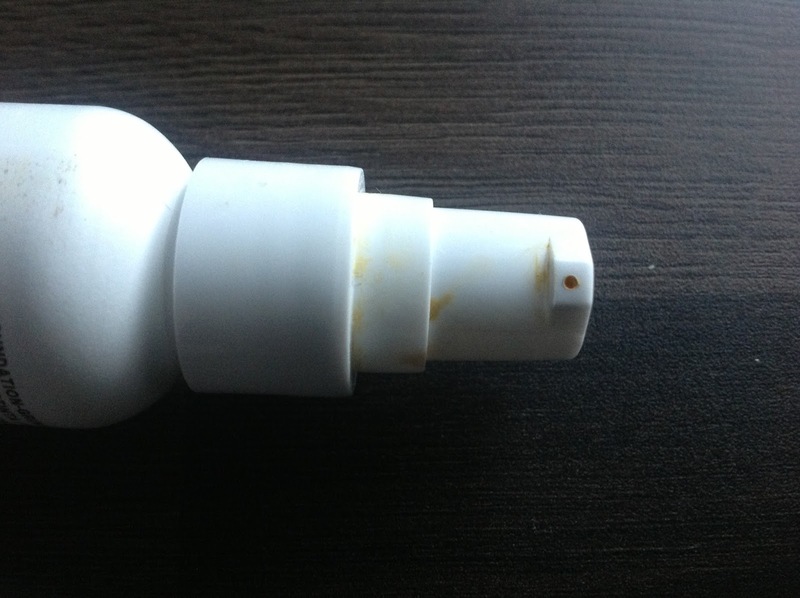 The plain white bottle with bold letters feels luxury and straight to the point which I like. 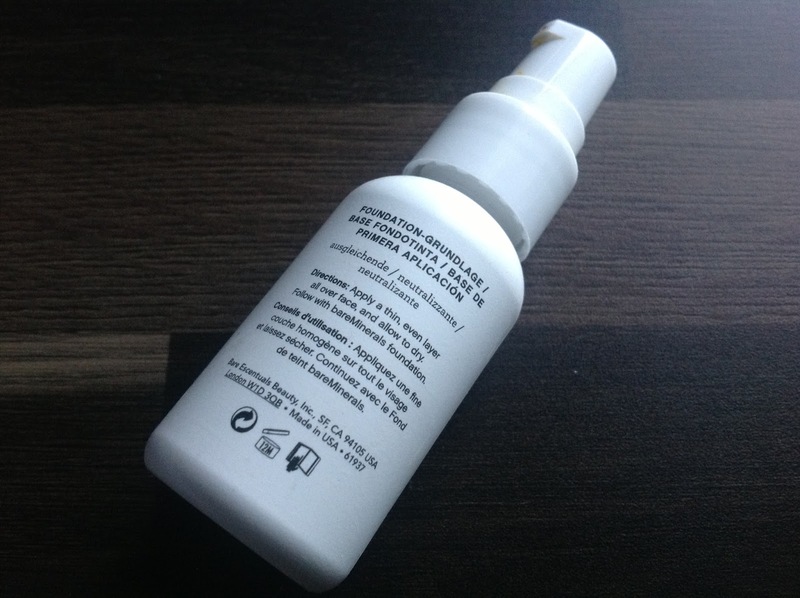 This yellow based thin liquid which is really unlike any other primer I have tried, claims to conceal redness, colour correct and provide brighter younger looking skin. For me, it did conceal my redness a little but being a primer I expected it to make my makeup last a bit longer but I'm afraid it didn't. To test for a week I wore it on one side of my face and left the other bare and then put my foundation on top as normal. I usually need to powder at lunch time so when I did, both sides of my face looked the same. The primer side didn't look any better than the non-primer side. I am really upset this didn't work for me but not all products are to work for everyone. My mum uses BareMinerals makeup so I asked her to try it and she was really happy with it so I am glad it went to a good home! 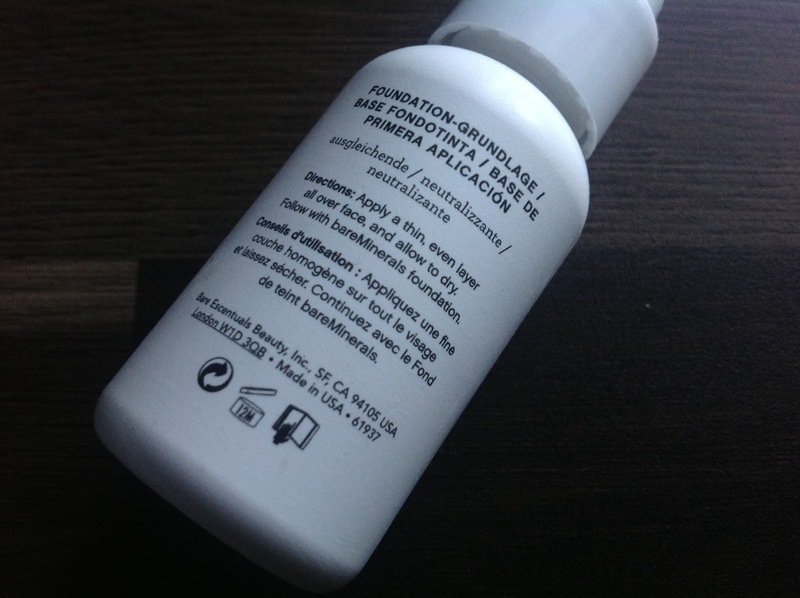 So the hunt for the perfect primer still continues! Be sure to check out the QVC Beauty Page for many more beauty goodies! I've never used BareMinerals it's a brand that I feel I neeeed to try!